Supercars legend Greg Murphy’s 16-year-old son, Ronan, will follow in his father’s footsteps by making the move into car racing via a prestigious scholarship prize. While the four-time Bathurst 1000 winner was at the Winton SuperSprint on television duties, Ronan was tackling – and winning – his own chance at stardom. 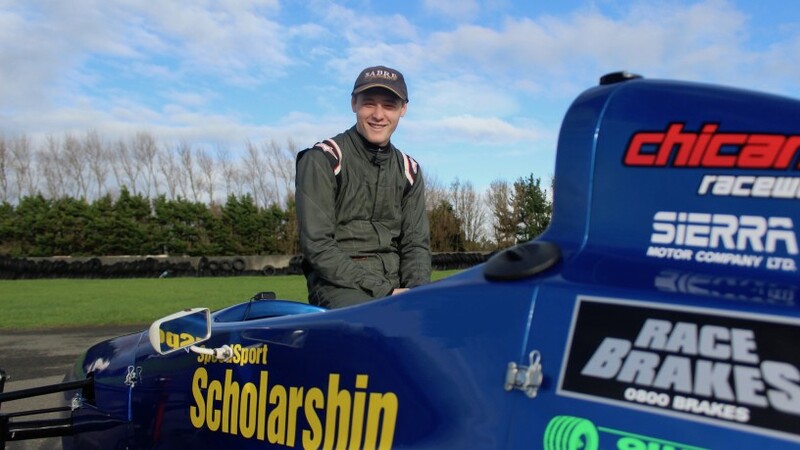 The youngster came out on top in the Speedsport Scholarship test, which awards a full season in New Zealand’s Formula First competition, as well as a Formula 4 test in the USA. Previous winners of the scholarship include current Supercars drivers Shane van Gisbergen (2004) and Richie Stanaway (’07). Its forerunner, the Shell Scholarship, launched Greg’s own career in 1990, earning him a full season in NZ Formula Ford. 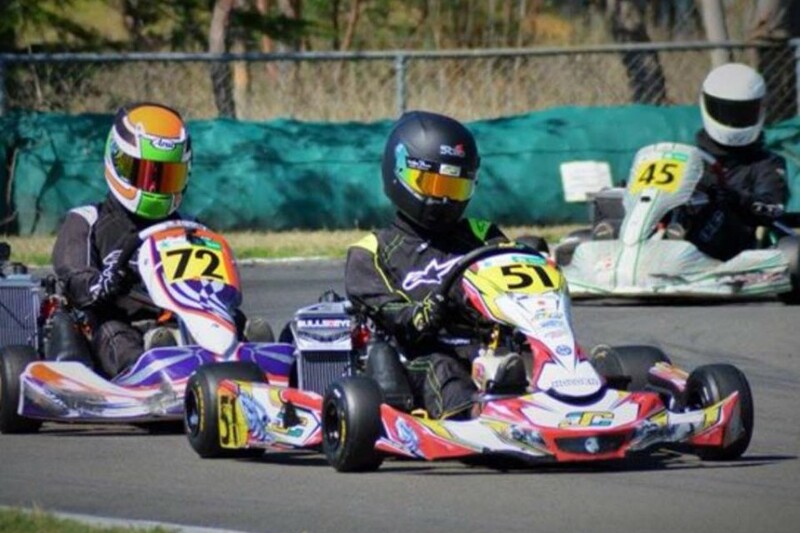 With Greg busy with his own commitments, Ronan’s karting efforts over recent years and his run at the scholarship have been overseen by grandfather, Kevin. “Ronan’s grandfather was with him for the scholarship at Manfeild, just like he was with me 28 years ago,” Murphy told Supercars.com. “I’ve not been overly supportive based on the knowledge of the pathway and how difficult it is [to forge a career], so none of it would be happening without Kevin, to be honest. “People say it was inevitable [that Ronan would end up in racing], but it’s not. “He’s shown some good skills of late and when he goes and does a scholarship, he’s up against other people and he’s got to perform. Those to have helped Ronan as he prepares for the transition to cars include 2016 Supercars champion van Gisbergen and his father, Robert. “Shane and his dad took him under their wing late last year, because he’d shown keen interest in bits and pieces,” explained Murphy. “They took him to Hampton Downs for a day in the little Toyota Corolla they’ve hotted up for driving training. “He was very fortunate to spend that time with Shane and Robert, learning a few tricks, which is much better than doing it with me. 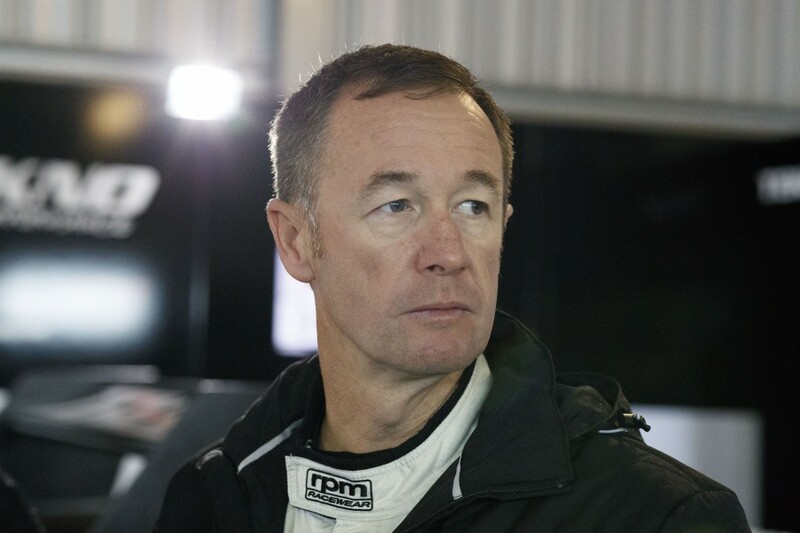 Greg Murphy spent 15 seasons racing Supercars full-time, becoming a household name in NZ with Bathurst wins in 1996, ’99, 2003 and ’04, and dominating on home soil at Pukekohe. His exploits inspired the generation of Kiwis that followed, including current points leader Scott McLaughlin, but whether Ronan will make it that far is very much to be determined. “I shut down those conversations pretty quickly!” he said when asked if Ronan is aspiring to become a Supercars driver. “It’s all one step at a time, it truly is. Everything will be dictated by what happens next as far as results and the support he can muster up. While Ronan will inevitably need to deal with the pressure associated with being a son-of-a-gun, there’s one comparison that Greg dispels unequivocally. “Even though he has a resemblance to me that people say is uncanny, his personality is not the same. It’s completely different,” he laughed. “He does not have my impatient and volatile personality. He’s a very, very different young man to the angry Kiwi that I’m known as.